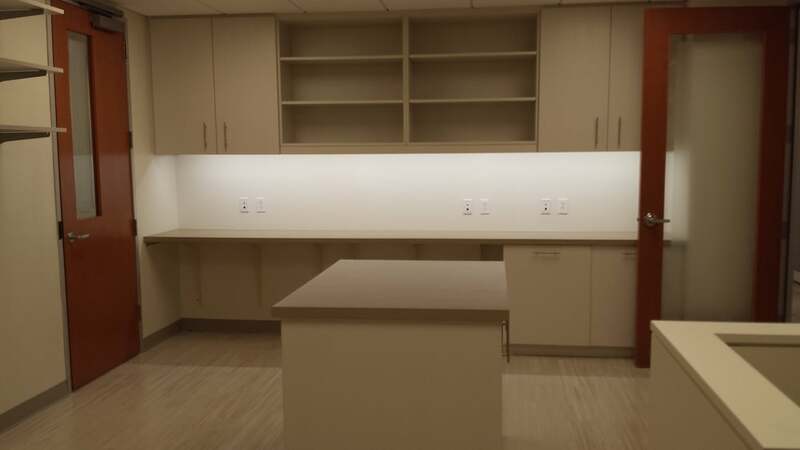 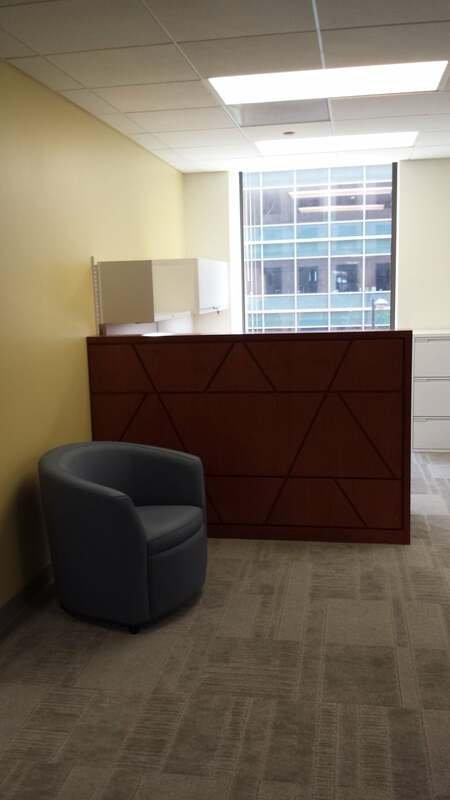 The B'nai B'rith International project was a complete interior full floor renovation of this advocacy group's office space in Northwest Washington, DC. 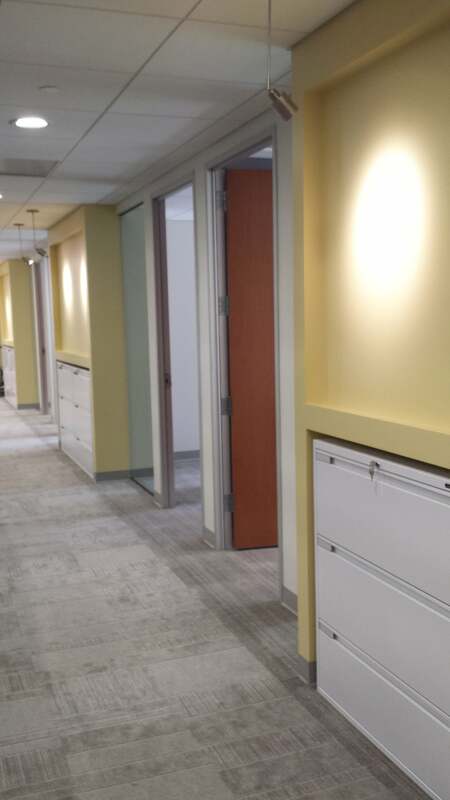 The project included all new office and conference rooms including glass walls, fabric walls, high end millwork finishes, custom wood doors, and a new elevator lobby. 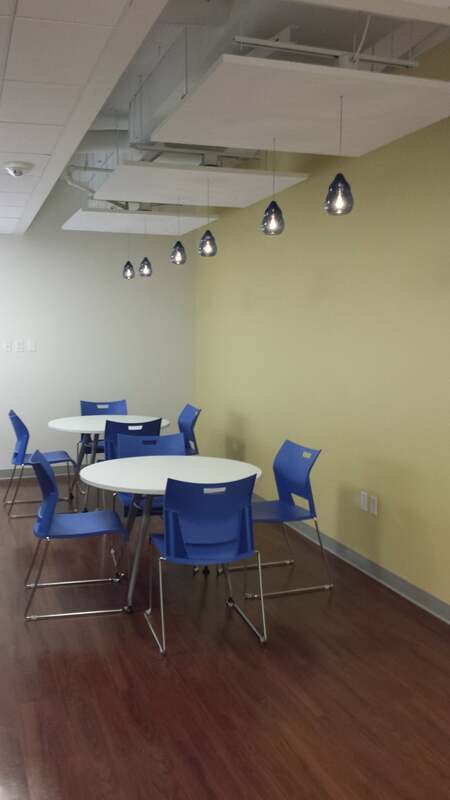 All new mechanical, electrical and plumbing systems and equipment were installed, including tele/data, A/V, and security.